Reaction to Darksiders III has been mixed, to say the least. Some (including Wccftech’s Chris Wray) consider it a worthy sequel, but others have found the game wanting compared to earlier entries in the series. One of the most criticized aspects of Darksiders III is its combat, and it seems developer Gunfire Games has heard the complaints, because the game’s latest update includes a new “Classic” combat mode. If you select this option, the game should play more like the old Darksiders games, with Fury being able to dodge-interrupt her attacks and use items more quickly. The update includes other key changes, including some new checkpoints, and performance improvements. 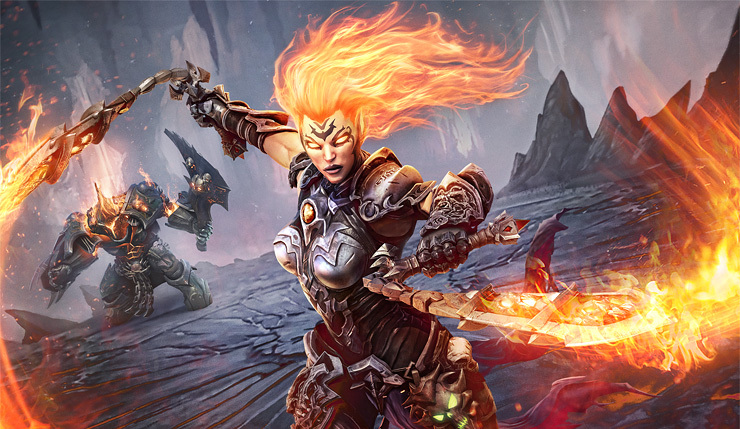 Darksiders III is available now on PC, Xbox One, and PS4.